We are still working out the details, but mark you calendars now! August 8th, 7 pm – An Evening with Penn State Athletics – Join Penn State coaches from a variety of sports and Union coaches and players too! 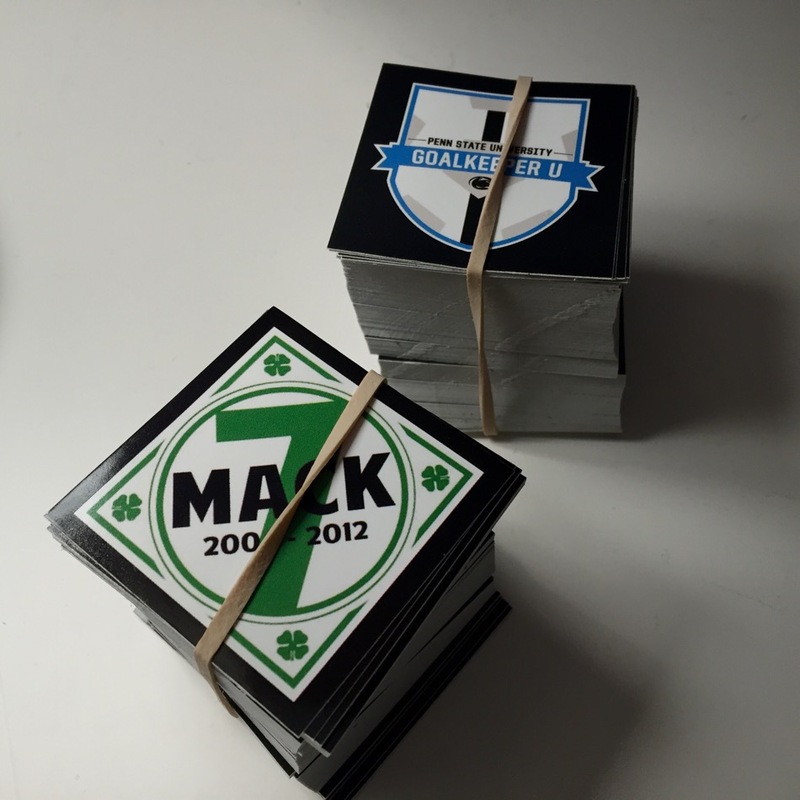 The event will be held at The Union Club, PPL Park. 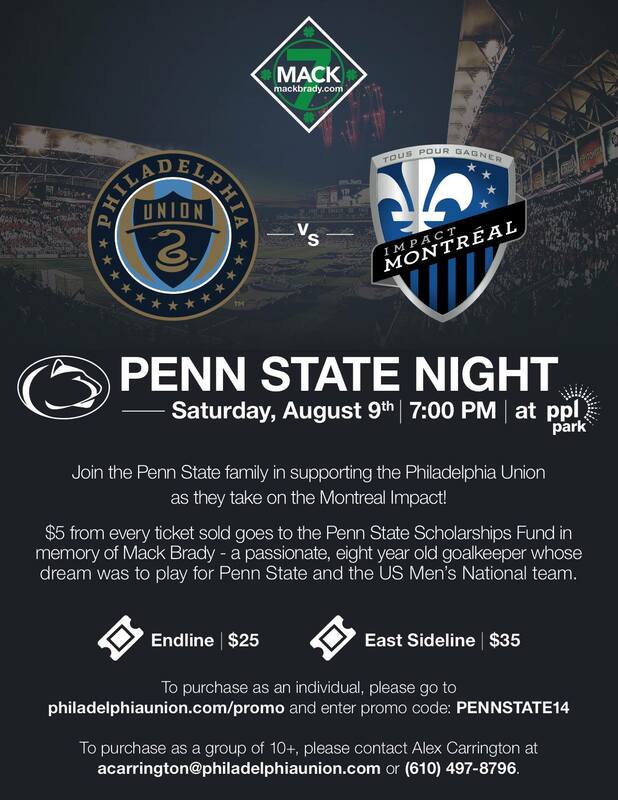 August 9th, 7 pm – Philly Union v. Montreal Impact – Buy your tickets with a special code online or order directly and a portion will go to a Penn State scholarship. 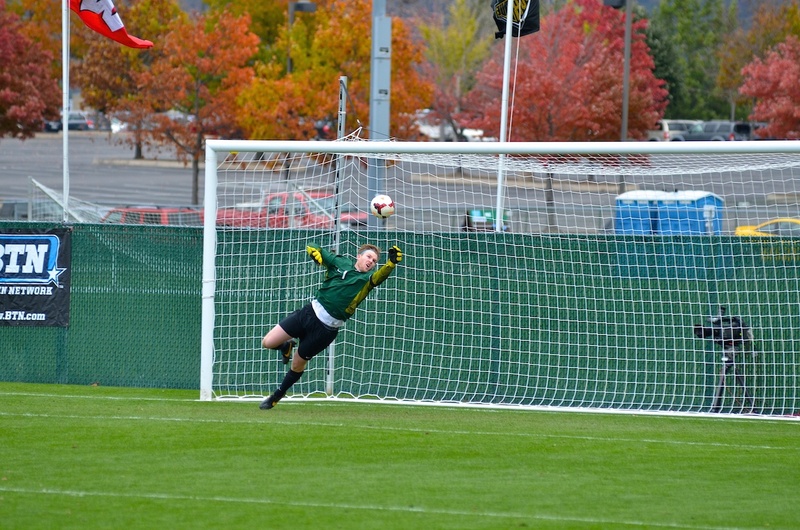 At the game Mack will be honored and we will cheer on the Union and Zac MacMath to another clean sheet! 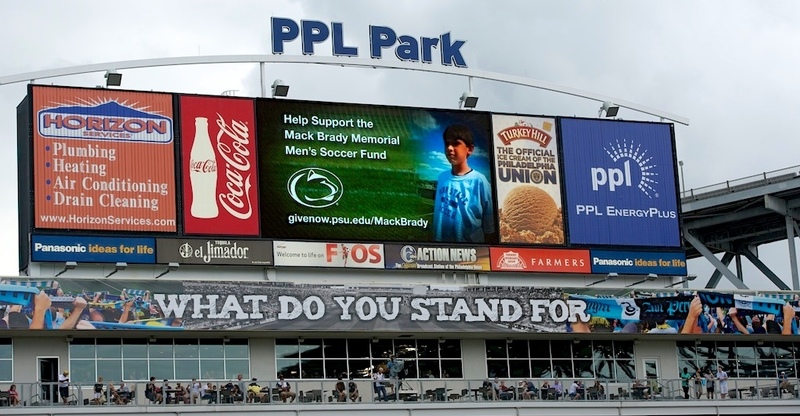 $5 from every ticket sold goes to the Penn State Scholarship Fund in memory of Mack.